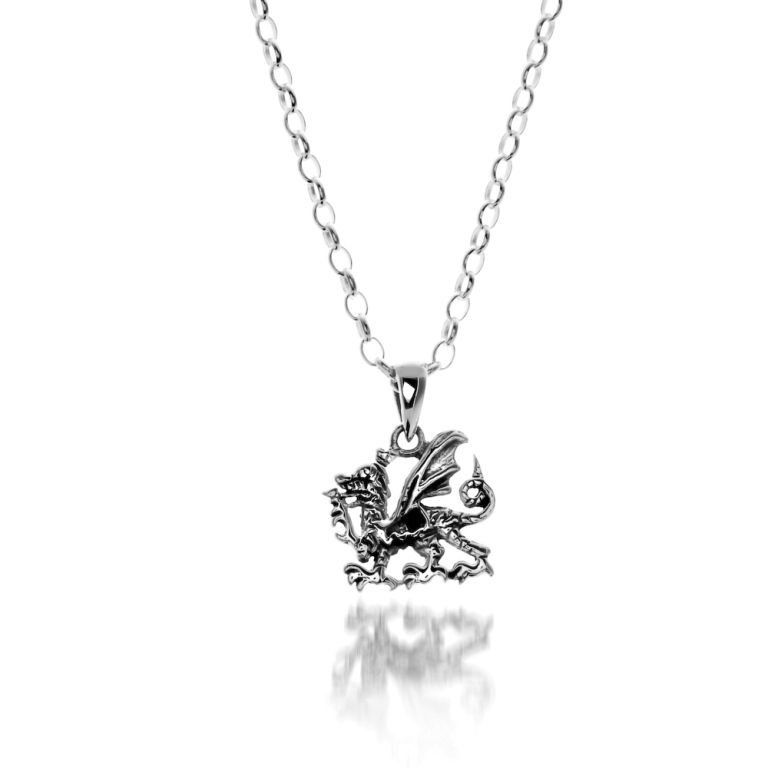 A highly attractive Sterling Silver Welsh dragon necklace. 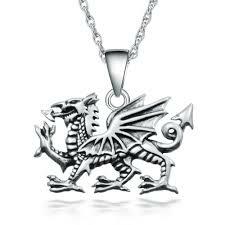 It will delight lovers of all things Welsh. 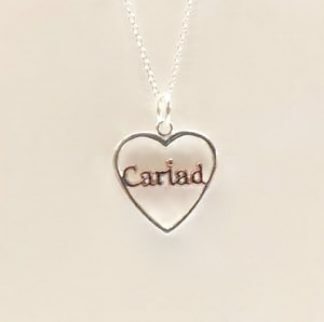 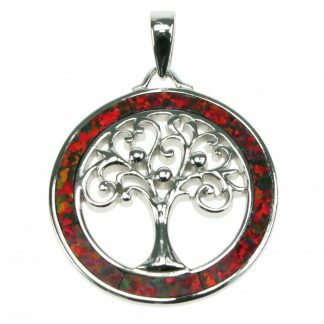 An ideal gift or lasting memento, for yourself or for someone you love. Beautifully sculpted and detailed. 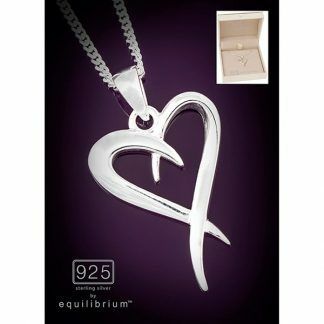 Comes with an 18″ silver chain and presentation gift box.